Starting a Business – Do You Have a Plan? How many new entrepreneurs do you know? It seems that new businesses are popping up every day. New aspiring entrepreneurs look for ways to turn their ideas into a business but not always do they have the correct roadmap for the legal and financial aspects to starting a business. In the startup momentum, it is easy to get lost in the eagerness of finding new customers, forgetting that launching a website is not the first priority in running a business. Putting a business plan together is essential to ensure success. 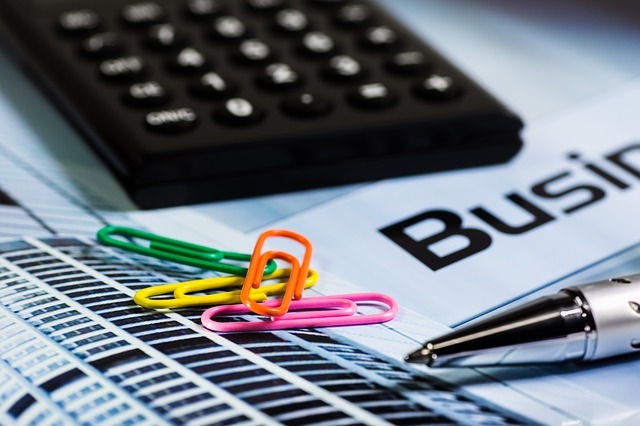 Company filings and regulations may not be the most exciting items on the business startup checklist, but they are crucial to the success of your business and personal finances. Here’s a rundown of the administrative aspects that need to be considered when starting a business. The primary purpose of a business plan is to guide you on running your company successfully. Your business plan should detail all aspects of your business on a comprehensive level. Financial institutions use your business plan to analyze your company’s potential when deciding whether or not they are willing to lend or invest funds. 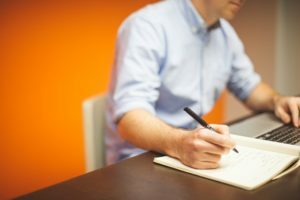 To significantly improve your chances of obtaining financial backing for your new business, it is vital that you have a well-written business plan. Some entrepreneurs may start a business from scratch without wanting or needing funding. Having a business plan will also help you to stay on track with your business. Your executive summary should explain your business’s main features in a way that will make sense to the reader and make them want to learn more. You must include enough data that when investors read it, they instantly see your company’s potential without having to read your business plan in its entirety. Your company’s mission statement should serve as a guide that spells out your business goals and provides a detailed roadmap of your vision in less than 30 words. Your vision statement is a declaration of the organization’s aspirations and purpose for the future. what your company standing looks like. A clear description of your products and services and how they are unique to the market is the best form of structure for this section of your business plan. You won’t need to get extremely technical with your description because you want to make it easy for the reader to understand. However, including an appendix with images and specifications will work. This section should also include key attributes describing how your products and services differ from your competition. The purpose of the marketing plan is to show market research data that details who your consumer is and what the best practices to market your products and services will be for your target audience. Your marketing plan should showcase a 12-month sales forecast with details on the expected quantities of products and services to be sold. This section will serve as the core of your financial planning and development. The operational plan when starting a business should provide a clear picture of day to day tasks and responsibilities for personnel. The overall objectives of your operational plan should match the company’s strategic plan and show how it will be implemented in daily operations. How the employees will manage the business day to day and list each employee’s role, experience, and competency. You should include detailed job descriptions of your key employees along with their resumes. A CV for each owner should also be included as well, especially if you plan to seek financial backing. The Management Continuation Plan will identify the threats, risks, and vulnerabilities that may impact the entity’s continued operations should any of the key personnel leave the company. In cases where key employees are no longer able to fulfill their duties, the management continuation plan will describe what procedures will take place to transfer responsibilities without affecting operations and vendor relationships. The Personal Financial Statement or PFS is a balance sheet that provides an overall snapshot of each owner’s’ financial standing. The PFS should include details of all assets in addition to details on existing debt that includes payment terms for any and all financial obligations. Any information regarding equity financing or debt should also be included in this section of the business plan as well. After you’ve evaluated the vision for your new business and determine the startup expenses, you will start to research your prospective market in order to get ready for your next steps. Here’s a Business Startup Checklist to guide you. If you’re in need of expert guidance while starting a business, please contact us today to get your started on the right track.